Contact Us Today at (206) 866-2832. After being injured as the result of another's negligent actions, it is crucial to contact an experienced Seattle personal injury lawyer. Injury and wrongful death cases are extremely varied in their circumstances and complex to resolve. As such, it is important you secure the representation of an attorney who demonstrates a great deal of creativity and flexibility. When you choose the Law Office of J.D. 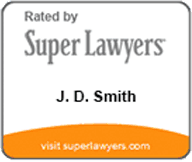 Smith, PLLC, you can be confident you have made the right choice. We have successfully recovered millions of dollars for past clients and possess the necessary qualities to successfully resolve your case next. With over 20 years of combined experience, our legal team stands at the ready with the skills required to present an aggressive and effective case on your behalf. We believe innocent victims deserve to be compensated to the fullest extent. Each of our clients receives the same degree of attention because we see them as individuals rather than cases. Additionally, we are personally invested in the cases we handle and take pleasure in seeing client goals met. To receive the tailored legal solutions you need and the supportive assistance you deserve, contact our trusted personal injury law firm. Filing an injury claim and dealing with insurance companies can often be very complex. Let our team advocate on your behalf while your focus on your recovery. It is important to realize a few of the basics before entering into any legal procedure. We have provided a list of some of our most commonly asked questions as a resource. Based upon the circumstances of your injuries, we can help you determine the value of compensation for medical bills, lost income, and other damages. We are confident in our ability to handle your claim and effectively represent your interests. Many cases can be settled prior to going to court; however, when a case does go to trial, you need an aggressive trial lawyer with a successful track record to represent you. Take advantage of the experience that our personal injury attorney has to offer. 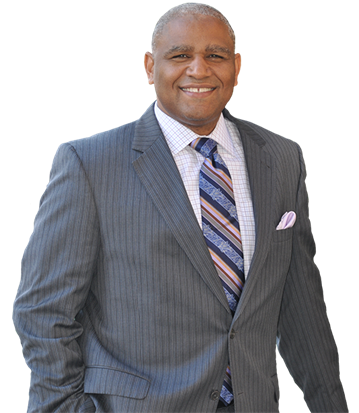 Our lawyer has been recognized with numerous notable honors. Before speaking to an insurance company, contact us to discuss your case.